Who doesn’t love the narrative of the small-town kid chasing a big-city dream? It’s inspiring, and we have so many success stories of Texarkana natives that have “made it big” in their chosen field. There is also a lot to be said, however, for everything that is offered right here at home. 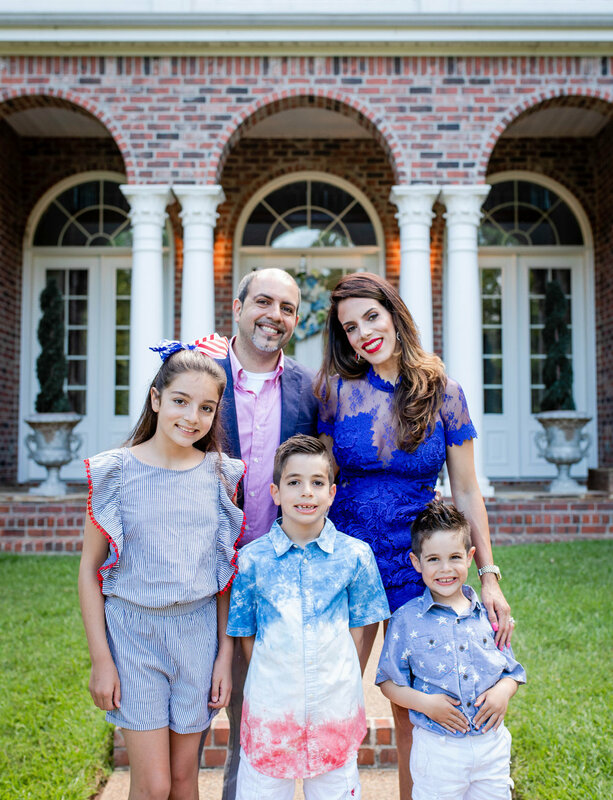 Three years ago, Dr. Hesham and Layla Hazin traded big-city life for a big backyard, and they believe that Texarkana, Texas, USA, is the perfect place to raise their family. This is Hesham Hazin. We met at the wedding. I’m interested in marriage. Do you think we can get to know each other? 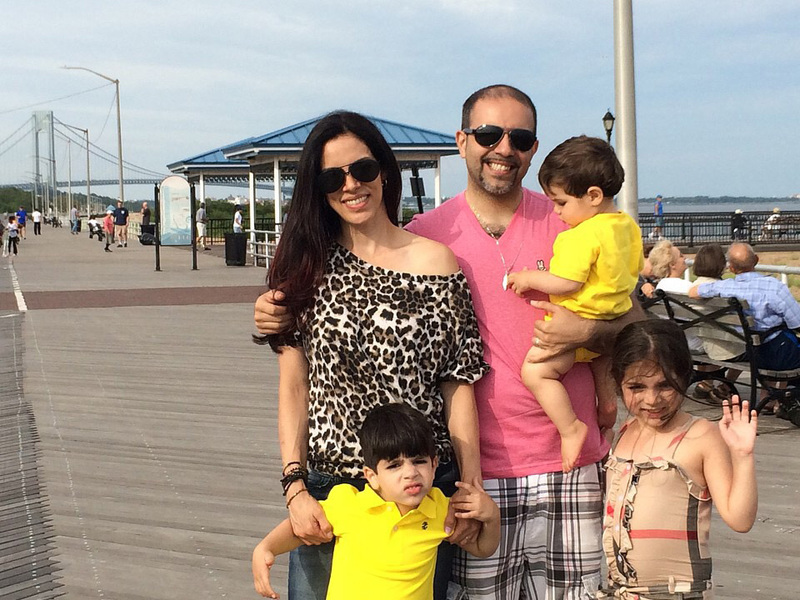 ^ Two years ago, Layla and Hesham and their three kids, Rawya, Ibrahim, and Omar, visited the Staten Island boardwalk.